With the start of 2019, we have started progress on a new Long Range Plan. Thank you to everyone that has taken part in the process so far! 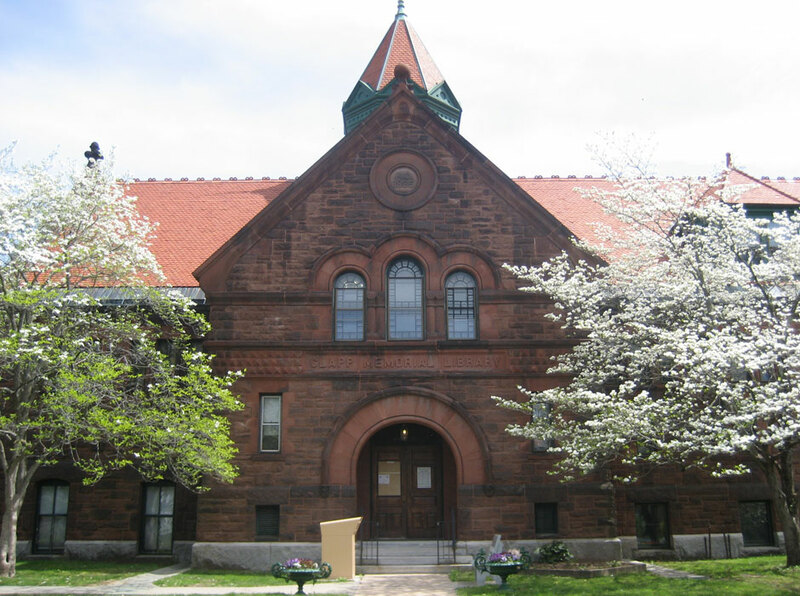 In the fall of 2012, the Library Director and Trustees of the Clapp Memorial Library began planning the process for the development of a new long range plan. The planning process is part of our ongoing commitment of service to the community. Our aim is to identify and review community needs for library services, to evaluate present services and facilities in relation to these needs, and to identify improvements and new services that will fill those community needs. We produced a working document of well-defined goals and objectives that will guide the library through the next five years. Click here to download the Long Range Plan in pdf format.